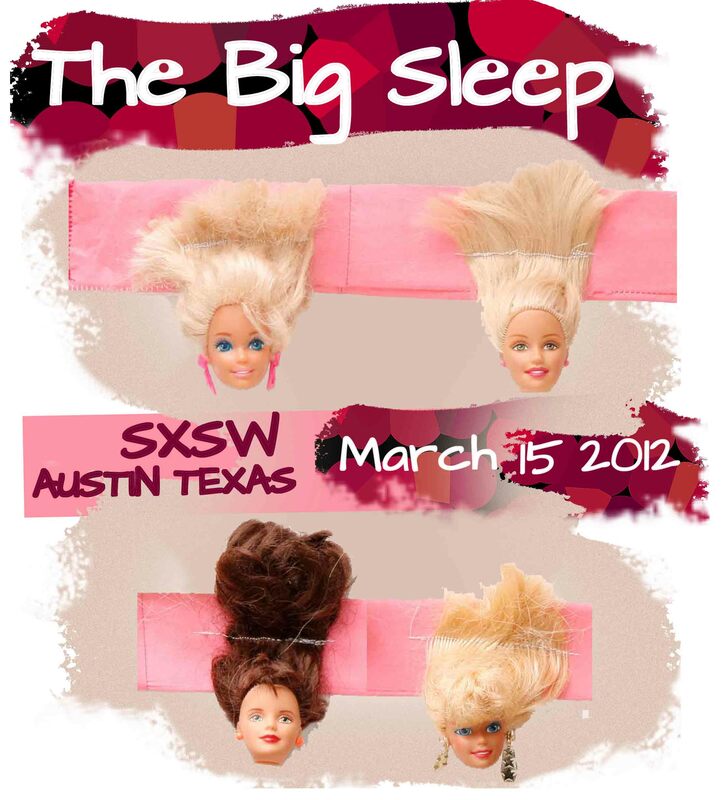 I recently entered Redbubble’s T-shirt design competition for New York band The Big Sleep for their gig at SXSW in Austin, Texas on 15 March 2012. I am pleased with this week’s announcement that my entry, The Line Up, received enough votes by Redbubble members to make the TOP 20. Redbubble received 174 entries in total. The designs in the final cut were presented to the band to make the selection for their limited edition tee. Although I wasn’t the overall winner I was glad that they got to see my design.